Edinburgh rental car company. 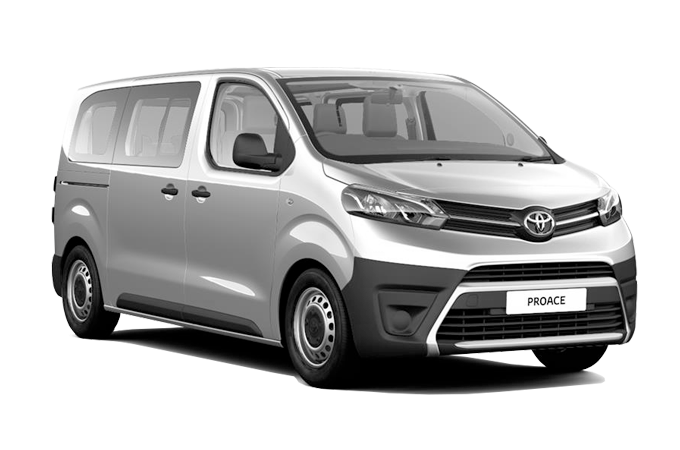 Economy car hire, people carrier rental, 4x4 rentals from Gogeta Rental Car. 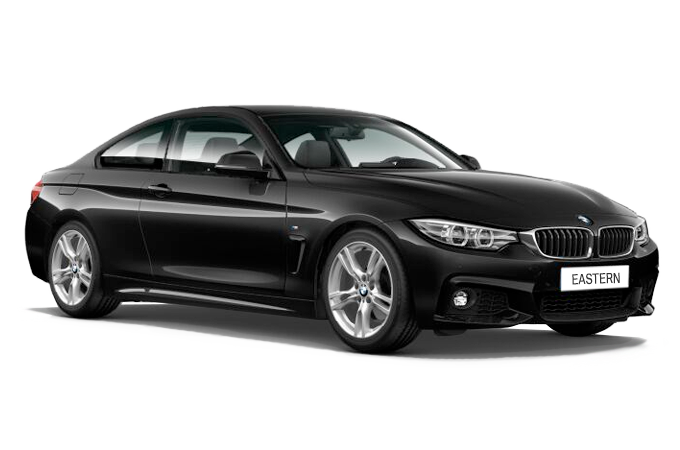 GOGETA RENTAL CAR - At Gogeta we offer a wide selection of cars to suit everyone. 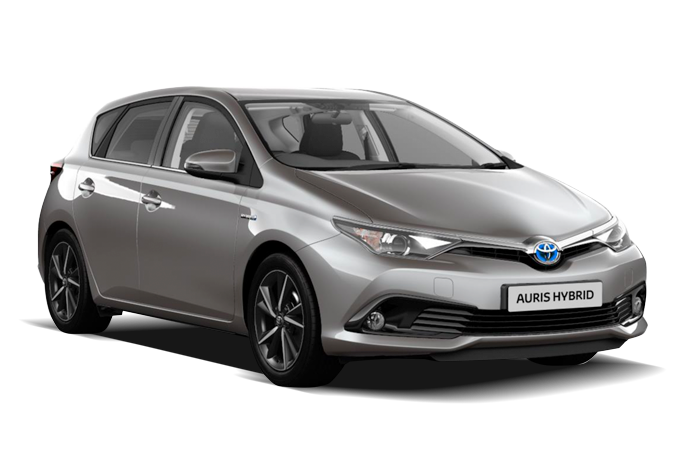 Below you will see some of our most popular hire cars. It may be cheap, it's certainly cheerful and it's less than 4 months old! Great small cars at great prices! Economy car rental is very popular especially at a time when everyone is watching their pennies. If this is you the the Gogeta Rental Car Economy Car range makes an ideal choice for you. 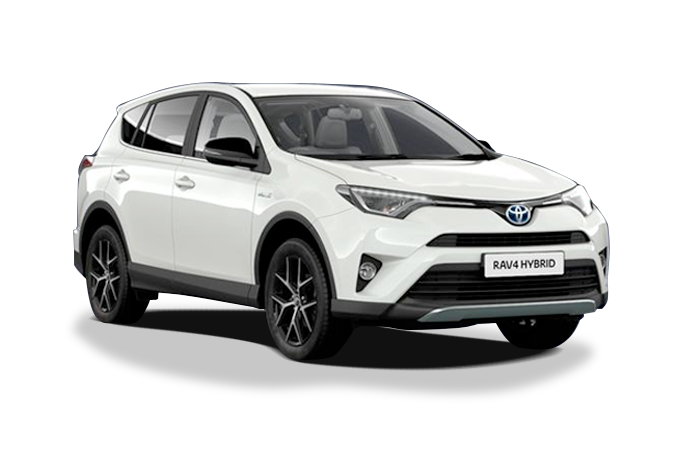 A range of good quality, mid-range, mid-price vehicles. All of course less than 5 months old and all with sufficient space for a 'normal' sized family!! That's up to 2.2 kids! Show them you've arrived or at least you're well on your way! Top drawer products at ridiculously sensible prices! For those with more friends, kids, golf clubs, luggage or perhaps all of the above! As is always the case with Gogeta all cars are less than 4 months old! Boy you've been busy! Most of us only need a 4/5 seater! Thank goodness Gogeta cater for the more prolific amongst us! Even if you're an old stick in the mud these cars won't be! Go have an adventure in a high spec, state-of-the-art 4 x 4! For the beautiful people amongst us. You're that bit sexier than the average so why shouldn't your car be? Go on live a little! When 'enough' just isn't enough. If you're dressed to impress you might as well drive to impress. All Group A = <130g/km CO2 and > 60mpg combined. All Group B = <166g/km CO2 and > 45 mpg combined. All Group C = <195 g/km CO2 and > 34mpg combined. 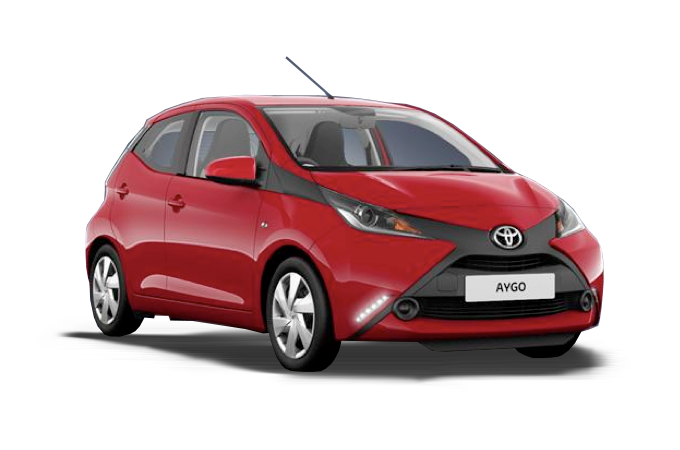 If you have a passion for the enviroment then you car be assured when you hire one of our Clean Green Cars you will be driving one of the most economical and environmentally friendly vehicles there is.